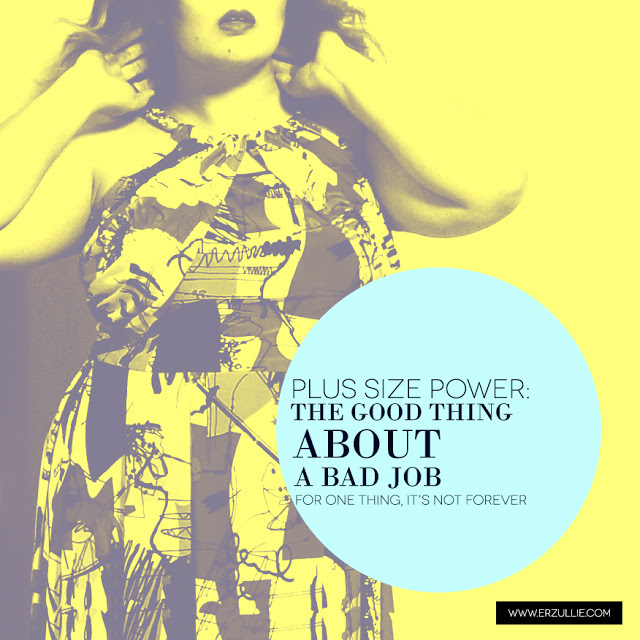 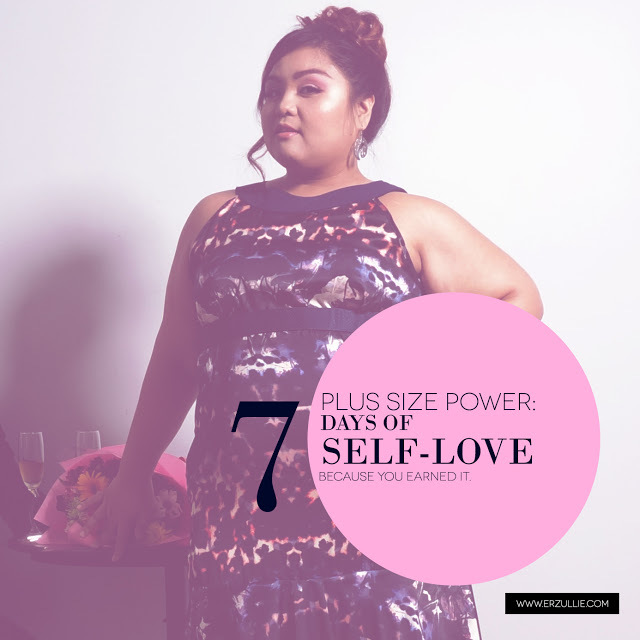 Want to boost your fierce spirit? 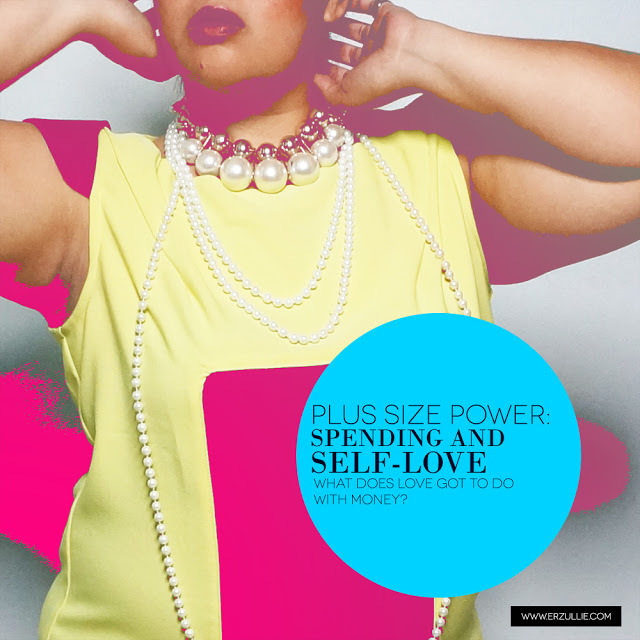 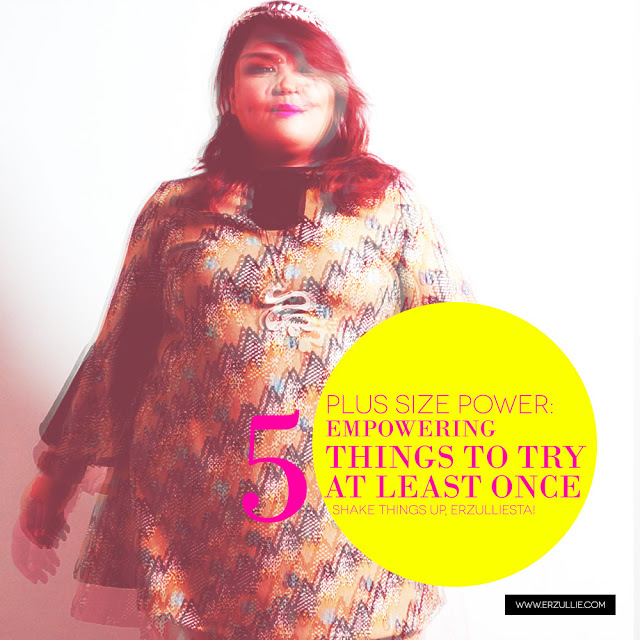 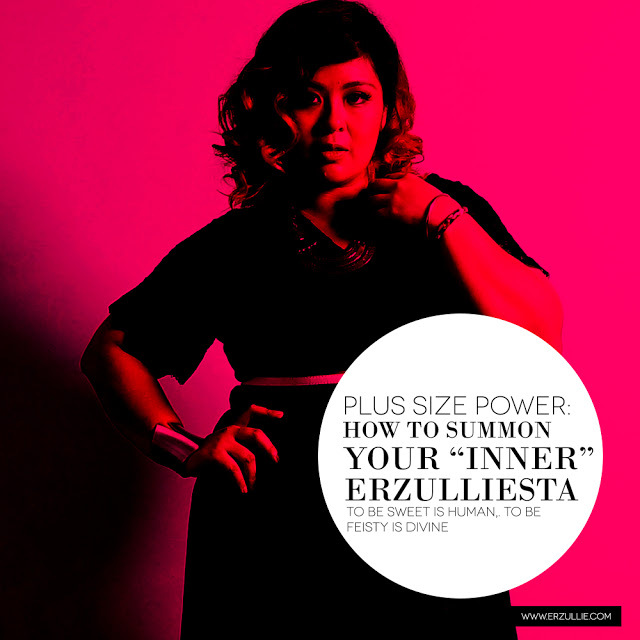 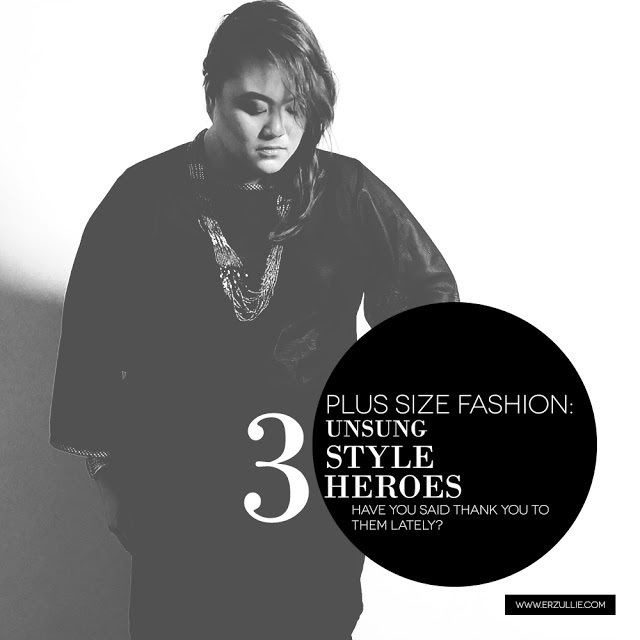 Here are the top 12 Erzullie articles that you girls chose to empower you! 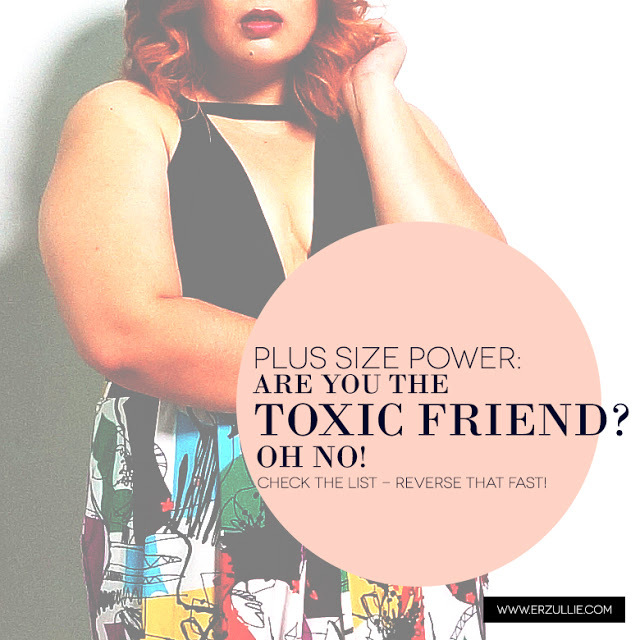 ARE YOU THE TOXIC FRIEND?